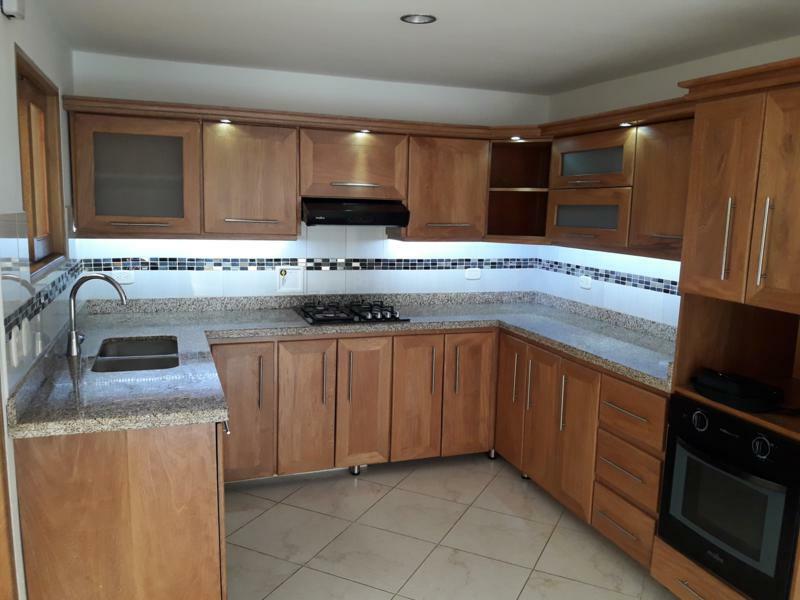 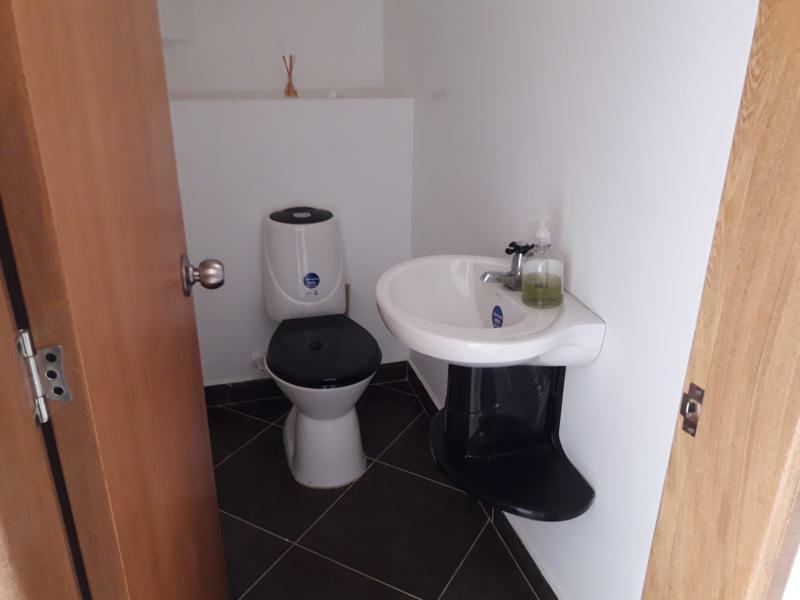 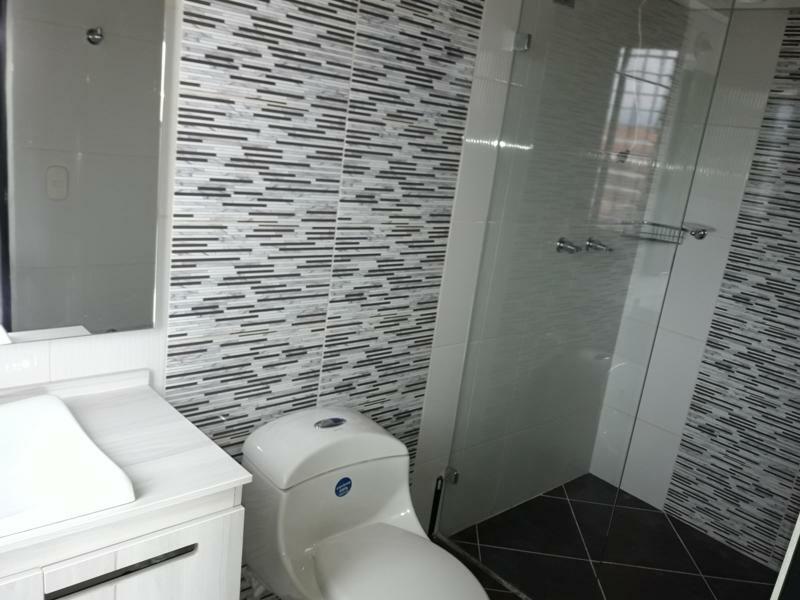 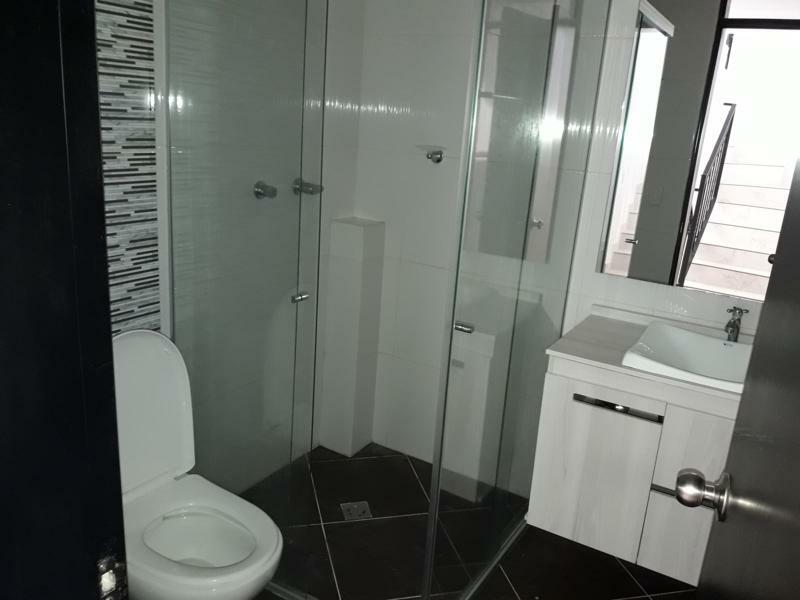 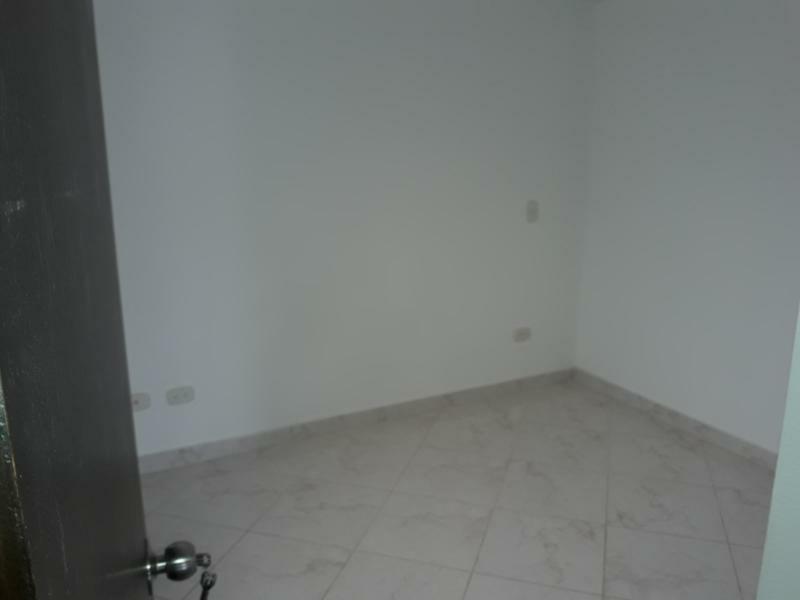 3 NIVELES, SALA COMEDOR, COCINA INTEGRAL, RED DE GAS, PATIO GRANDE, GARAJE ELÉCTRICO, ESTRATO 3, 4 HABITACIONES, BAÑO SOCIAL, DOS BAÑOS COMPLETOS. 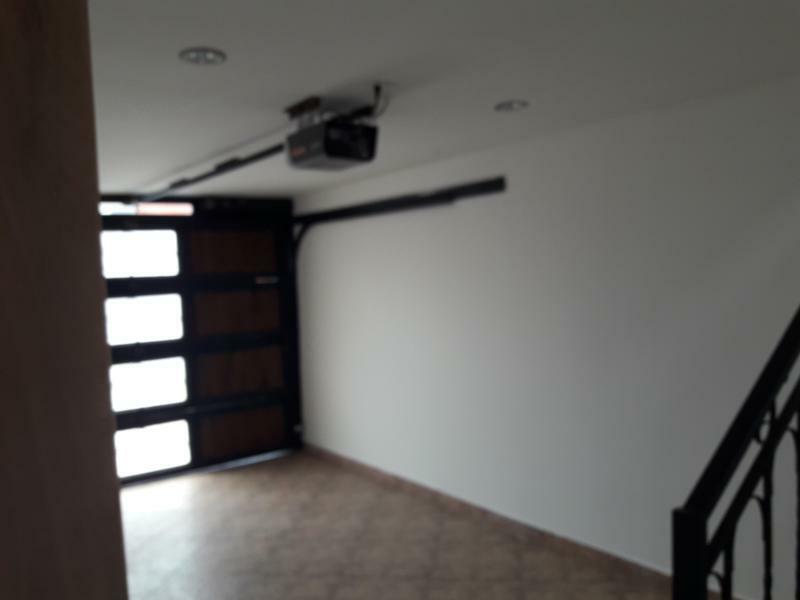 ÁREA C: 43 MT2 ; APARTAESTUDIO. 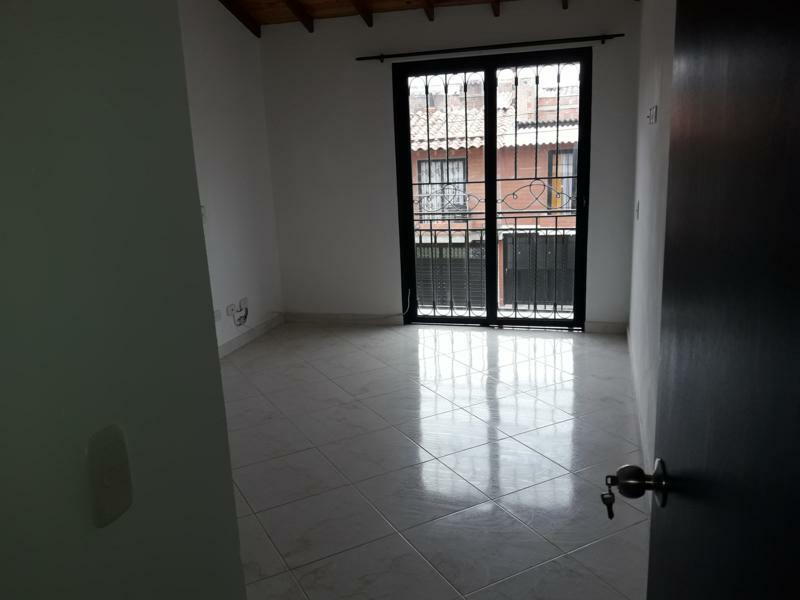 HABITACIÓN CON CLOSET, COCINA INTEGRAL, BAÑO COMPLETO, SALA COMEDOR, ZONA DE ROPAS Y PARQUEADERO. 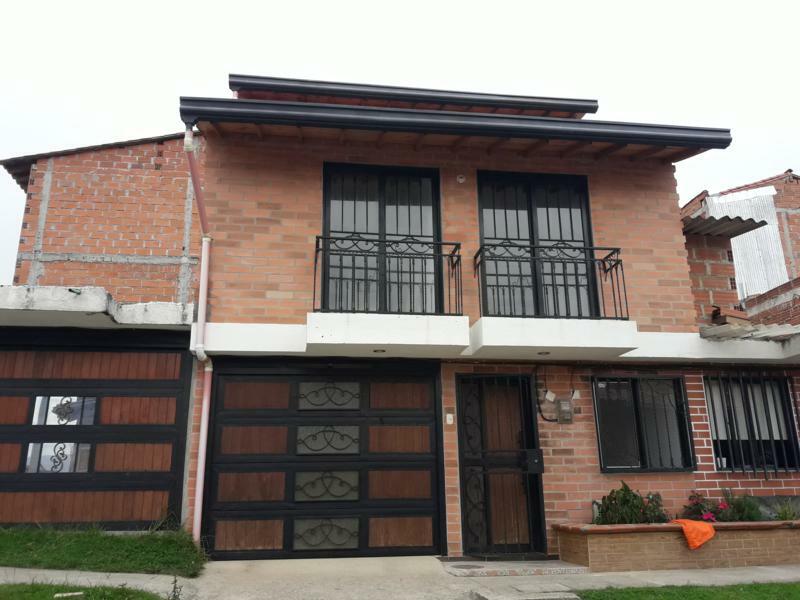 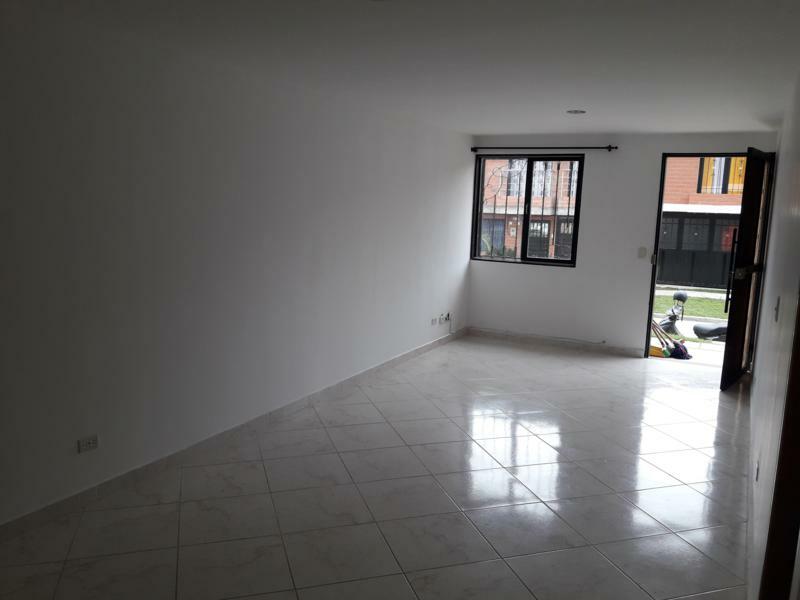 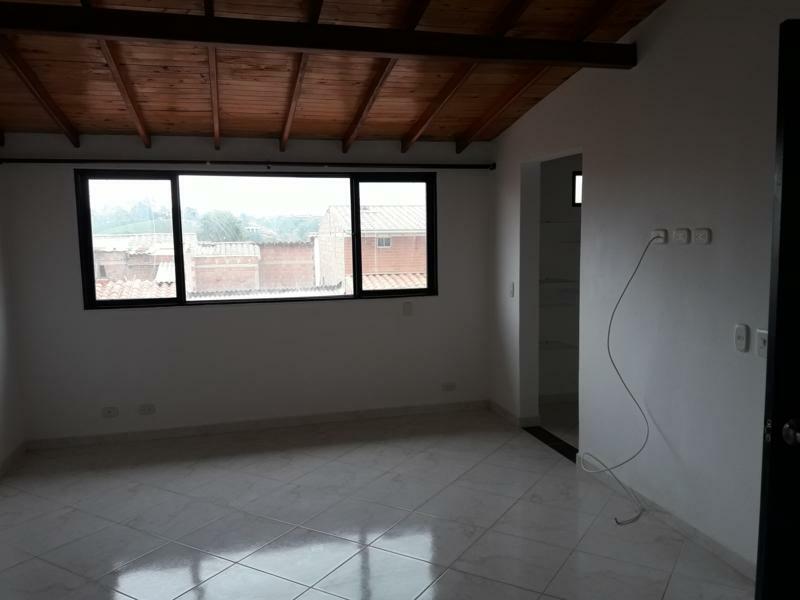 ÁREA C: 140 MT2 ; CASA PARA ESTRENAR DE 3 HABITACIONES CON CLOSET, 3 BAÑOS, SALA COMEDOR, COCINA INTEGRAL, ESTUDIO, GARAJE Y BALCÓN.